We all loved when we found our names printed on a Coca-Cola can or bottle on the shelves at the grocery store. According to some customer reviews seeing your name on a big brand such as Coca Cola, makes it more personal. 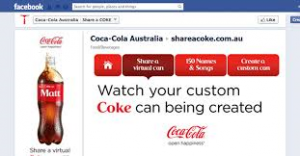 “Share a coke” campaign first started in Australia in 2011. After the great success in the Australian market, the campaign expanded on another 80 countries around the world. In 2014 the “Share a Coke” campaign was introduced in the US market. This campaign boosted the sales in U.S. by 2%. This raise on sales hadn’t happened in a decade for Coca-Cola. 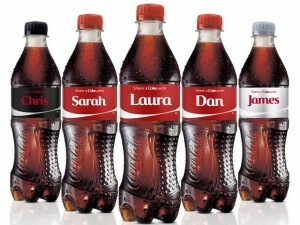 The Coke bottles had common names such as Jessica, Matt, Alisha and more, some buzz words such as friends, BFF and more. For those who had a name that was not really common like mine, Coca-Cola would let people print their personalized “Share a Coke” bottles in some designated kiosks. Also you could go online on the Coca-Cola website and create your own virtual bottle and share it on social networks. A lot of pictures with the personalized Coke bottles were shared on the social networks using the hashtag #shareacoke. In the US, the company printed bottles with the 250 most common names. 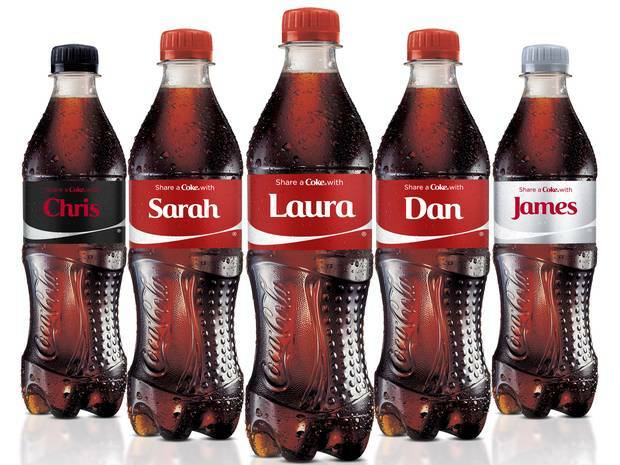 In UK the company printed bottles with 1000 most common names. I was kind of surprised by this fact. Since US is a bigger country than UK one would think the number of names chosen to be printed would be higher. The personalized bottles were introduced in the US market in June 2014. They were sold on the grocery stores and vending machines. Lately, you barely see those personalized Coke bottles or cans on the shelves anymore. Coke is switching back to its standard labels in US. This campaign was only a temporary campaign. What played a major role in this global success? Coca-Cola made a temporary change in their production line globally, by customizing its product. 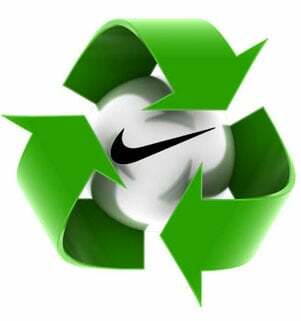 I think what played a major role in this campaign was the supply chain management. Making a change like this on the bottles and cans, especially when this change is applied to the global markets, supply chain is definitely a major part of this success. According to a representative of Coca Cola, the “Share a Coke” campaign was a great success thanks to the supply chain flexibility. The suppliers had to change their processes to meet the companies demand and the whole innovation demands that expanded globally. Through this example the supply chain management can be seen as a profit driver instead of just thinking about it as a cost center. This campaign was only temporary. Do you think next year Coca Cola is coming up with the same campaign or something else “more attractive” to increase the sales? What do you think are some other factors that played a major role in the switch of the product line? Most students after graduating college will go to work full-time. For those students who want to continue their education either through an M.B.A or specialized Master’s Degree the options are countless. Many students may turn to an M.B.A or another common Master’s degree. However, one of the fastest growing fields in business is for individuals with degrees or experience in supply-chain management. Supply-chain management is a broad term that incorporates numerous elements of business including leverage, communication, efficiency, innovation, risk management, and continuous improvement. These elements are used by supply-chain managers in procurement, transportation, inventory, and forecasting to name a few. Also, supply-chain hires will find themselves conducting supply-chain analysis, which can incorporate fields such as engineering, analytics, and operations. As our economy and the economies of the world have become globally focused, supply-chain management has become a necessity. Multinational corporations and global partnerships have opened the possibilities of receiving goods from around the world at the blink of an eye. These new possibilities give businesses and consumers greater opportunities, and access to products at prices never before seen in a free-market. 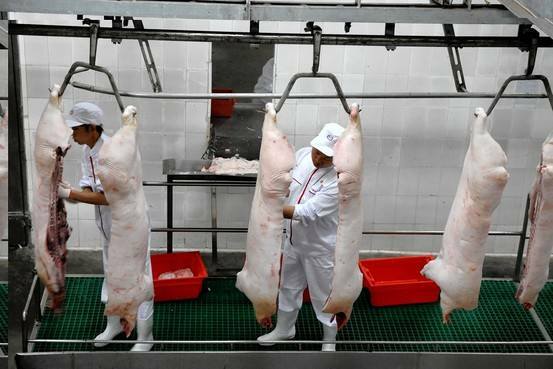 However, as stories of horse meat in European stores and see-through yoga pants have become more common, managers are turning to supply-chain personnel to prevent these embarrassments from happening again. These negative story lines hurt a companies bottom line and reputation, which can have long-term consequences. By leveraging supply-chain experts a company can help their bottom line and customer service. If interested, below is a brief overview of supply-chain management through the operations of a lemonade stand. One example of a supply-chain management failure, as we talked about in class, is the example of Boeing and the 787 Dreamliner. Boeing increased its outsourcing from about 35-50% on the 737 and 747 to close to 70% on the 787. The supply chain that Boeing had in mind was one that would keep cost’s low and spread the risk proportionately between themselves and their suppliers. Unfortunately for Boeing, this strategy backfired due to poor supply-chain management. Ultimately, this led Boeing to run billions of dollars over budget and caused years of delays. If a company as large as Boeing can have supply-chain management failures, any company, large or small, can experience similar failures. By hiring individuals with a background in supply-chain management companies are hoping to counteract the potential issues related to supply-chain management. Below are some new programs offered in supply-chain management to meet increased demand. Would an advanced degree in supply-chain management be of interest to you? 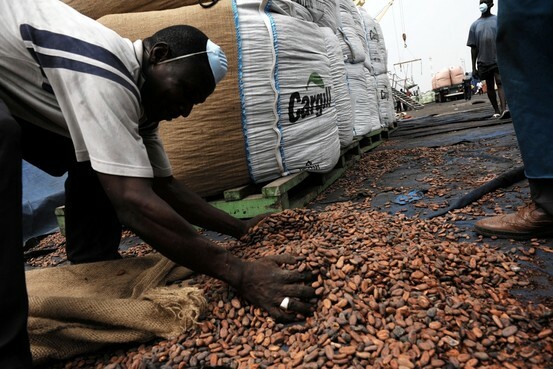 Do you think supply-chain management can help companies overcome global issues? One important thing to take away from Operations Management (OM) is how relevant it is in all branches of business. Developing an understanding for operations management can be the key to solving many problems in a business regardless of your field. This lesson became apparent to me when considering lectures from both my management and marketing course. Marketing concerns itself with the 4 P’s or price, product, promotion, and place. What I want to focus on in this blog is place, which coincidently supply-chain management is one of the OM strategic decisions and a major way companies can reduce cost. 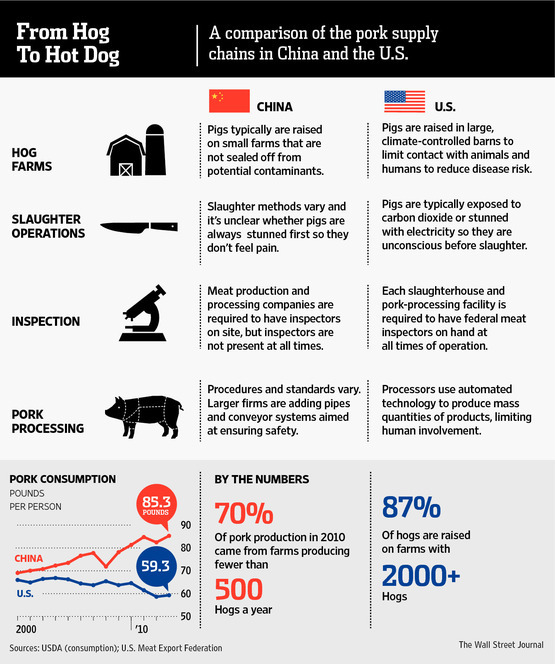 Anheuser-Busch’s Budweiser has implemented a supply chain that is worth taking a closer look at. First, it is important to note that all alcohol producers must adhere to the Three-Tier System, which simply states the distribution of alcohol must include an independent intermediary between producers and retailers to eliminate unfair practices by producers. 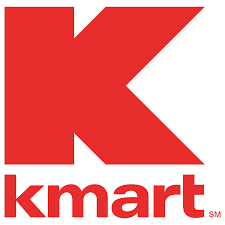 In other words, “the distributor is not allowed to purchase shelf space or exclusivity, furnish equipment like draft coolers, offer loans or create a feeling of obligation, or offer discriminatory promotional pricing” (Spiess). What this means for alcohol producers that their supply-chain channel is already determined for them; they do not have the option of choosing between a direct or indirect channel structure. Budweiser must go through a wholesaler/distributor to reach the retailer. Since Budweiser must have an indirect channel structure paying for distributors will impact their costs. Thus, finding ways to lower the cost becomes the next step. When dealing with the three-tier system, Budweiser must make strategic supply-chain management decisions that will benefit their business. Looking to OM becomes a crucial step. Thus, some brewers such as Anheuser-Busch and Miller have found ways to go around the requirement of an independent distributor without actually breaking the rule. Due to their wealth and success, Anheuser-Busch essentially has ownership of their distributors without actually owning the distribution channel. For example, “In 1977, Anheuser-Busch had their distributors sign an “exclusivity incentive program” which didn’t require the distributor carry only A-B products, but gave huge benefits if they did drop all competitors” (Spiess). Through incentive programs such as these, Budweiser is able to implement a vertical forward integration channel, in which they essentially control their wholesalers. Of course problems struck when independent distributors found out that “Anheuser-Busch has more than 500 distributors across the country…nearly all of which are independent companies with an exclusive contract to sell A-B beer in a certain geographical area” (Logan) and started to push a bill through the state legislature to stop these practices. They are arguing that Anheuser-Busch is gaining profits by saving on what they normally would have had to pay the distributor (Logan). Wholesalers believe these producers are exploiting the system meant to protect distributor rights. On the other hand, Anheuser-Busch argues as a smart supply-chain management decision, it makes good business sense to hire wholesalers who are loyal to the Budweiser brand rather than those who also carry their competition. Thus, Anheuser-Busch minimizes costs while distributors are guaranteed its business. While this is a great way for Anheuser-Busch to minimize cost, is it fair to the wholesaler who will not sign the incentive agreement and is then losing this revenue? Should alcohol manufacturers such as Budweiser be able to own their own distributors as part of their supply chain management? For the loyal Apple customer, Apple can do no wrong. Apple reported Four million iPhone 6 and iPhone 6 plus’ pre ordered in the first 24 hours. Last year Apple sold over 150 million phones. (Satariano and Burrows) The company’s success is attributed to their innovative products which have superior functionality and exceptional user experience. Second to the product is the supply chain management that allows Apple to deliver the high demand products on time to the users. Apple is always innovating their products and they do it at no cost and without any consideration of the suppliers. 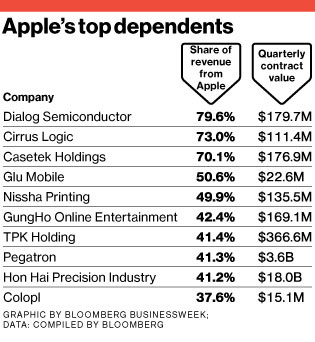 Suppliers of Apple sometimes come out winners and sometimes losers. The iPhone alone has components that come from dozens of different companies. Apple has a reputation as a brutally tough negotiator with companies in its supply chain, demanding advanced technology at razor-thin margins, and it doesn’t hesitate to drop longtime suppliers with little notice, says Francis Sideco, a senior manager at market researcher IHS (IHS). At least nine publicly traded companies get more than 40 percent of their revenue from Apple, data compiled by Bloomberg shows. Audience, a mobile audio processor maker saw their stock plummet from a high of $22 a share to about $8.50 a share when their parts were left out of the iPhone 5 in 2012. (Satariano and Burrows) Peter Santos, chief executive officer of Audience says they struggled to replace lost orders with business from other phone makers because he had no notice. Apple didn’t tell him his company was cut out, and he only knew for sure when his engineers bought an iPhone 5 and took it apart. What makes Apple great is also what gives them the reputation of being ruthless. Apple is very involved in all aspects of the supply chain management and it’s been that way since late Steve Jobs return in 1997. Apple has a lot of power and leverage when they negotiate the terms on parts, manufacturing and transportation, this in large is what allows Apple to make a superior product to its competitors at a price that is hard to rival and still make a 25 percent profit margin. The bottom line is the company is highly regarded by the end user. Apple’s ruthlessness is what gives them the advantage and keeps them in the green year after year. Some suppliers have begun to reduce their dependence on Apple. Is the old idiom, business is business, always true? Is it okay for a company to have a ruthless mentality? When the end-users are happy and the company sees huge profits, is it all that matters? In a recent survey business leaders around the globe stated they are putting a strong focus on their supply chain management. These leaders are trying to come up with a solution to the constant changing technology up-and -down markets to the constraints of natural disasters. Having a strong supply chain management has become very important with in the business world. 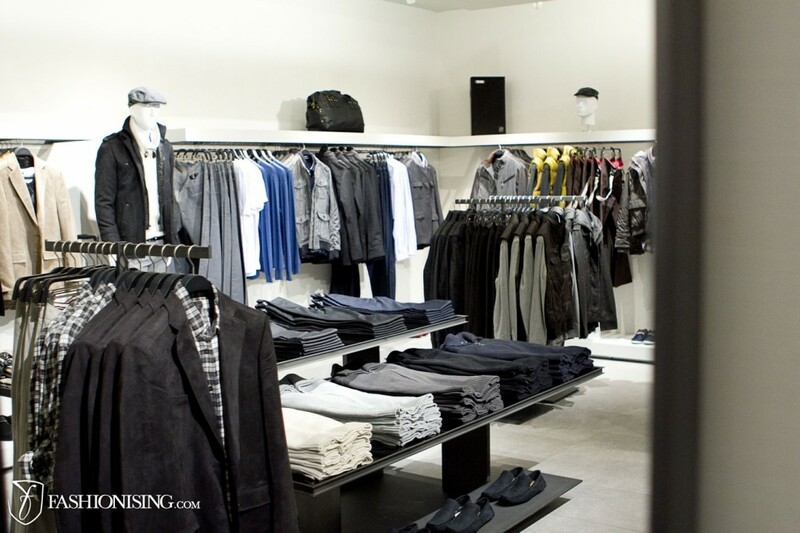 Having stronge SCM (supply chain management) helps business stand out from the rest. Not only do business have to deal with big orders they now more then ever have to also work with small customers orders. This survey by PWC stated five key findings to a “more efficient transparent, dexterous and customized supply chain” to what the company needs. 1. 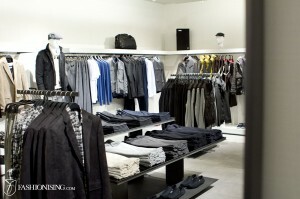 “You Can Have It All” Having a stronge supply chain results other areas of the business benefiting as well. Orders that are on time and correct lead to companies having on average 15 inventory turns a year. Were as companies who lag behind on their have a average of 4 turns a year. 2.”Leaders Focus on Best-in-Class Delivery” Leaders are spending a lot of time focusing on maximizing profit and lower cost while providing superoir delivery. Being able to comunicate and responde to customers requirements while keeping pressure on competitors. 3. “One Size Doesn’t Fit All” Meeting the needs for specific customer groups has become a significant part of the SPM. Configuring differences between high end and low end products to different parts of markets. Scheduling different delivery times based on desired time of shipment. 4.”Global Control Of Core Strategic Functions” Even thought some parts of the order might be outsourced the customer interaction is still done with in the company. Keeping a strong connection with company and customer lead to returning customers . 5. “Supply Chain Capabilities Are a Differentiator” Collaborating with key partneres to maximize delivery performance and creating less supply chain redundancies are important in establishing a best in class delivery. This gives both companies a leading competitive edge. Companies are changing very quickly just as technology advances at a fast rate. It is hard to keep up at times with new advancements and available new technology. The article states that 2/3rds the supply chain management will go to automation with in the next two years. 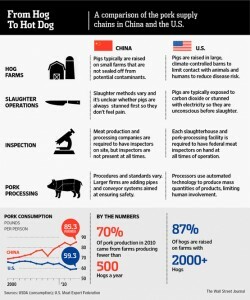 This raising standards higher then every before for supply chain management. What do you think is the most important strategy for a company to make to stay ahead with supply chain management standards as they advance? What do you see in the future with supply chain management?